EPub Reader For Linux (Ubuntu and Derivatives System) - For some reasons we need to open an electronic book in your computer. So we'll need to use an application specifically to read ePub. 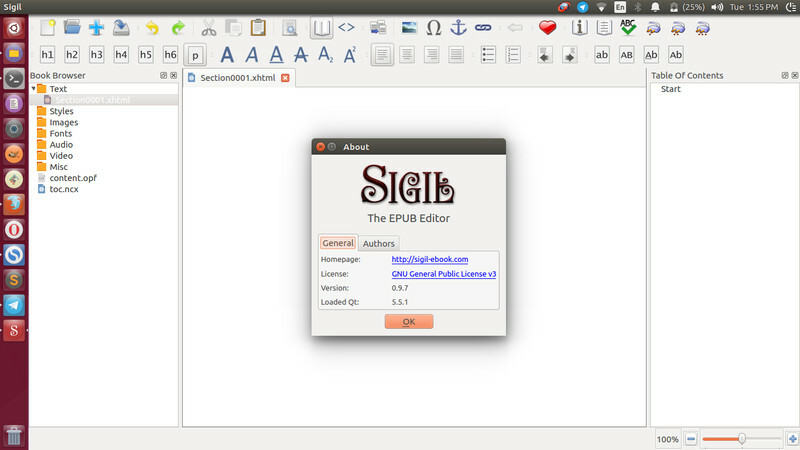 Sigil is one of ePub reader that available for Linux. It's a free, open source application, multi-platform eBook editor and designed to edit books in e-Pub format for both ePub 2 and ePub 3. Sigil available for major operating system including Linux, Mac, and Windows. Sigil licensed under the GPLv3. 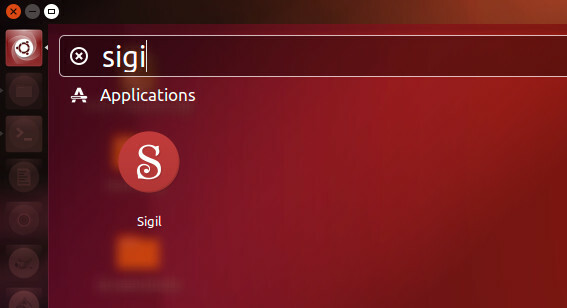 Three days ago, Sigil has updated to 0.9.7 with some new features and bug fixes. Head to its GitHub project for more details about the change-log. Type your password when it prompted then press Enter to continue or Ctrl+C to cancel adding it. Please note Sigil-0.9.7 still enforces the need for epub3 to have and support an NCX so that it generates as backward a compatible epub as possible. This may be relaxed in future releases. 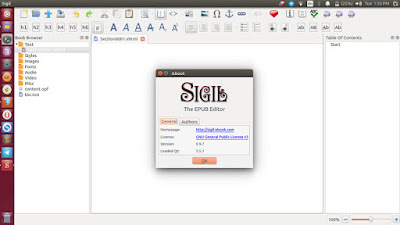 That's all I can write about how to install Sigil, an open source ePub reader for Ubuntu Linux and derivatives. Hope it was helpful for you. Thanks for visiting Linuxslaves!